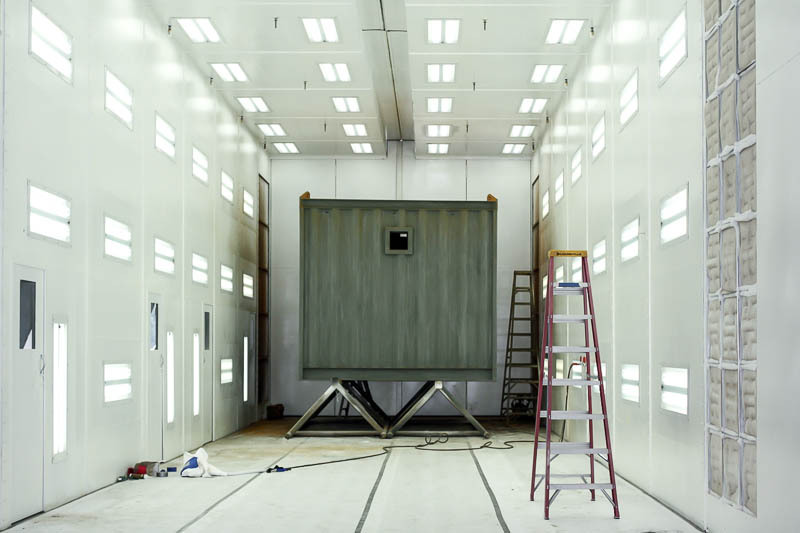 "Serving the abrasive blasting and painting industry since 1992"
CAPASCO, INC. has been serving the abrasive blasting and painting industry for over 20 years, but our experience goes even further. 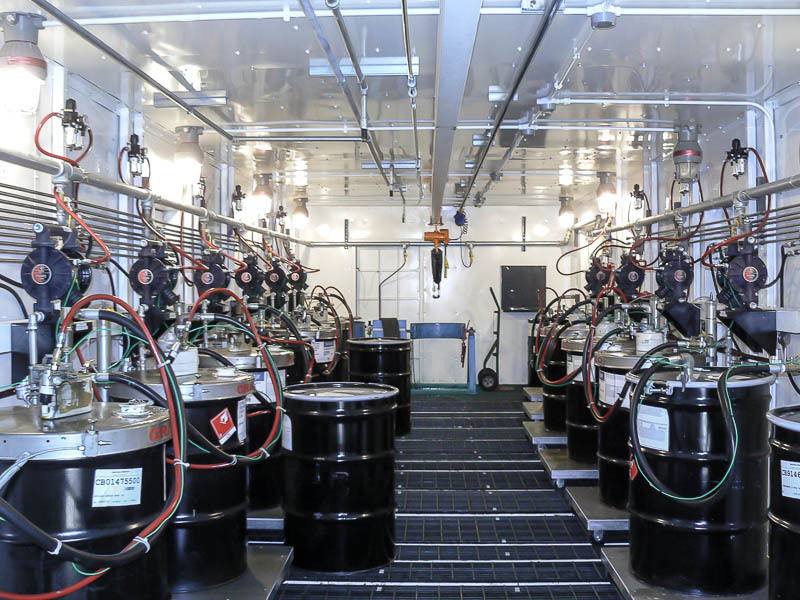 Over these years we have acquired the knowledge, experience, and resources to help our customers achieve their goals by supplying quality products, excellent service, and proven technical knowledge of abrasive blasting and painting equipment. 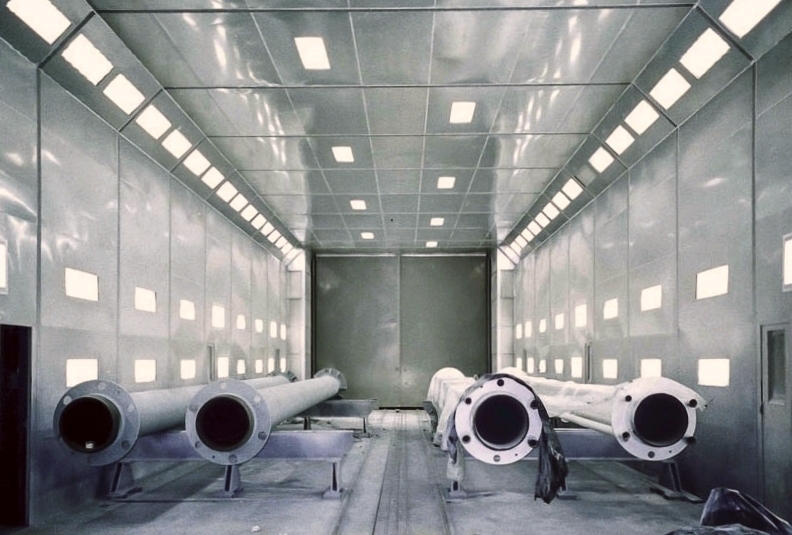 We offer a variety of services including equipment sales, technical equipment solutions, equipment installations, repairs, and more… We can assist our customers in many facets of the business, whether it is recommending and selling a spray gun or designing a custom blast and paint facility. 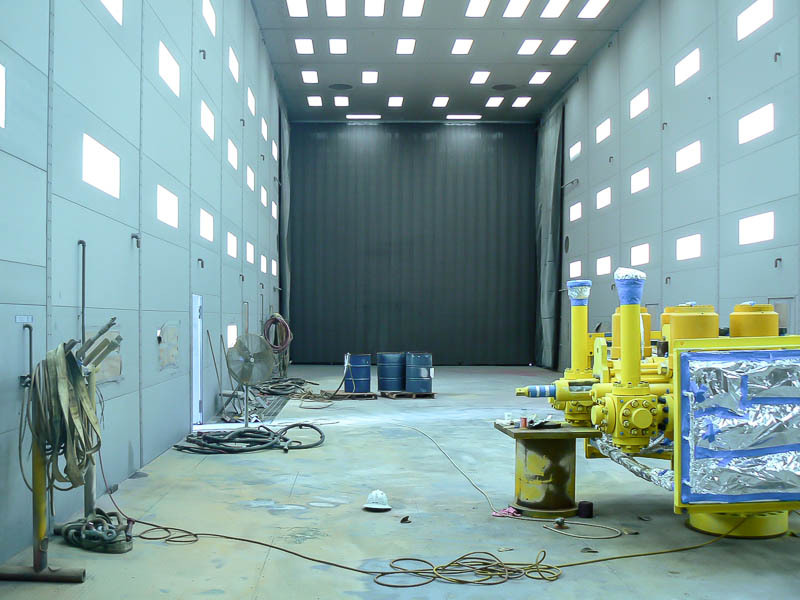 Our abilities in the field of abrasive blast rooms, paint booth, and finishing systems include custom design build construction, retrofit of existing equipment, turnkey installation, and assistance in the arrangement of acquiring permits, if required. 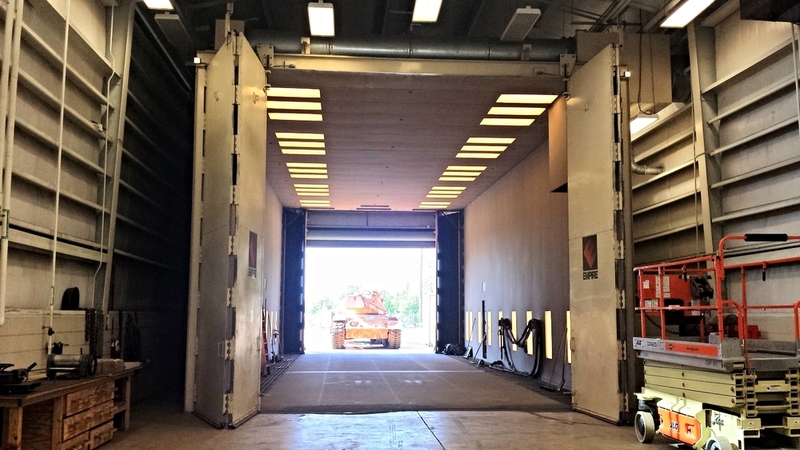 All of our blast rooms, paint booth, and equipment are designed and engineered to assure proper functionality, meet regulatory and coded standards, constructed of durable materials, ease of maintenance, and availability of parts to minimize downtime. We work closely with a licensed and insured contractor for all of our installations. 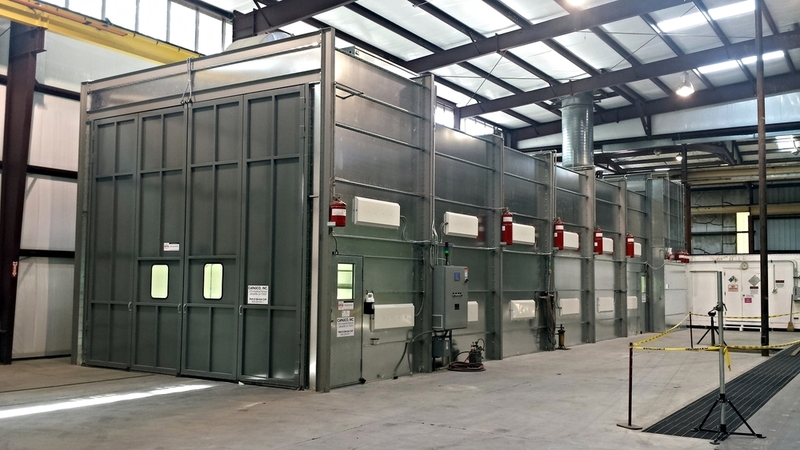 Safety certifications and class are administered to each contract worker. Insuring our customers a safe working environment on the jobs sites. Copyright CAPASCO INC. 2014. All rights reserved.